Our dedicated professionals would provide you with the best care possible at Dar Al Fouad Hospital. Do not hesitate to call our hotline for an appointment at our outpatient clinic. If you are unclear as to what specialty you or your loved ones require, our customer service team would be happy to direct you. 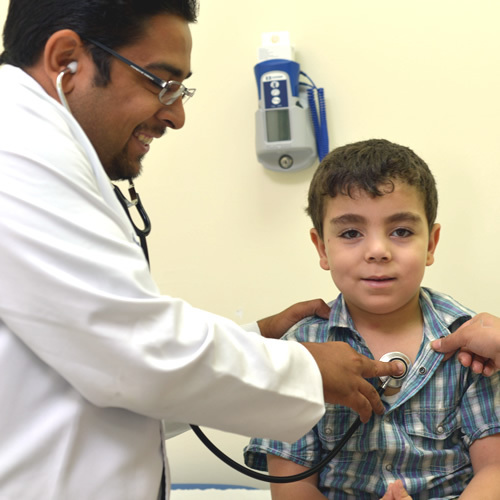 We also have a specialized pediatric clinic within the emergency ward for both minor and urgent injuries.